The actual announcement was a while back, I believe in September 2017 buuut since then we've gotten some more information! 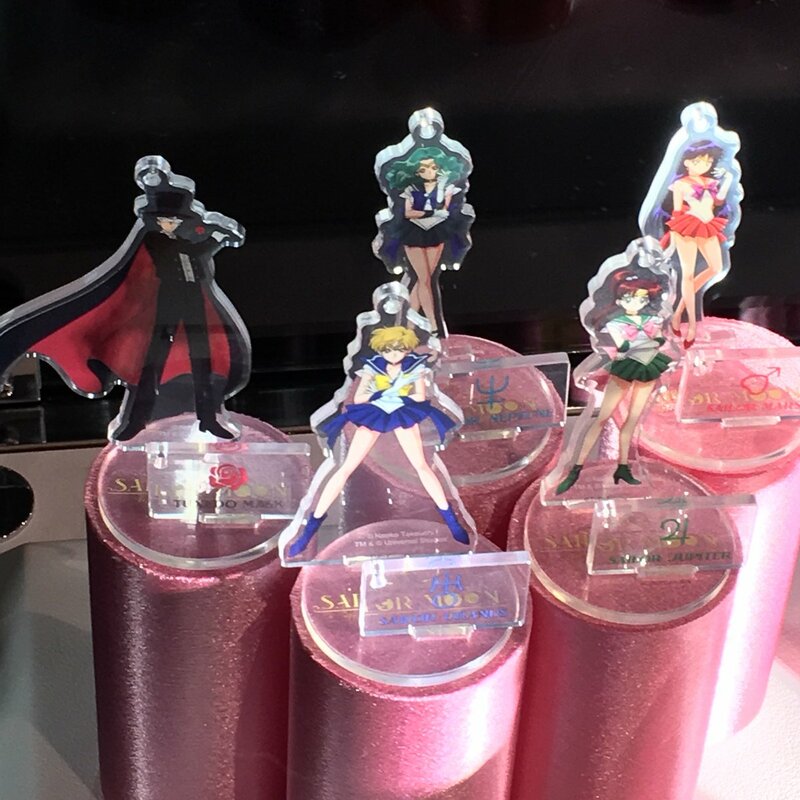 Officially called Sailor Moon The Miracle 4-D, the attraction is a 4-D theater show, which in Japan refers to special effects such as wind, water, and light accompanying onscreen visuals (previous Universal Cool Japan iterations have included 4-D attractions for anime Evangelion and Attack on Titan). 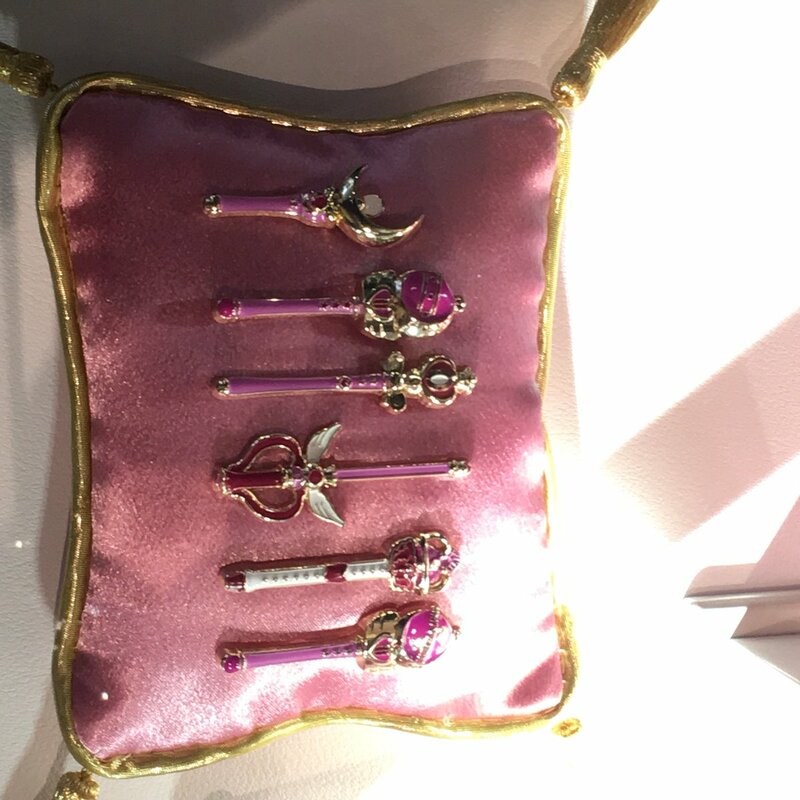 USJ is promising an emotionally moving attraction that recreates the world of Sailor Moon, features multiple Sailor Scouts, and shows off the series’ famous transformation scenes, but the best news is that Sailor Moon The Miracle 4-D will feature a brand-new story line exclusive to the USJ attraction. 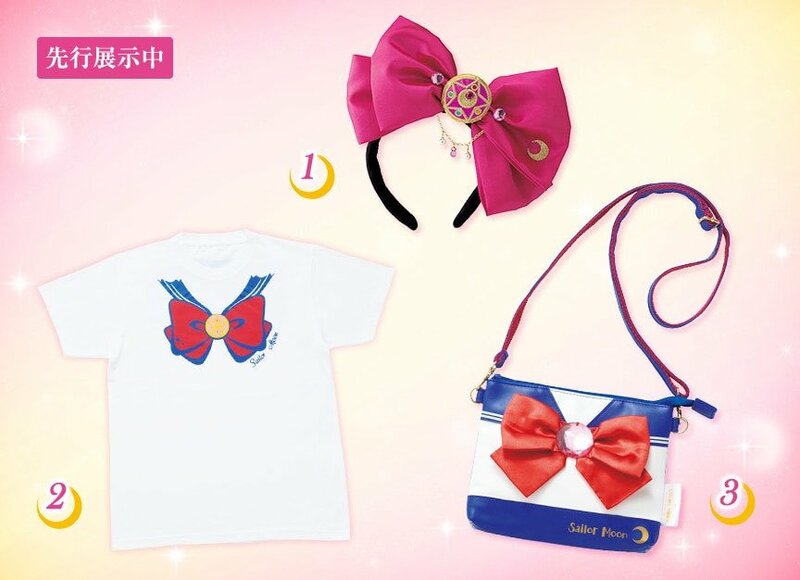 Some of the merch is really cute! I hope we'll get to see more about the attraction soon and maybe some video from the actual attraction itself (if videoing is allowed.) 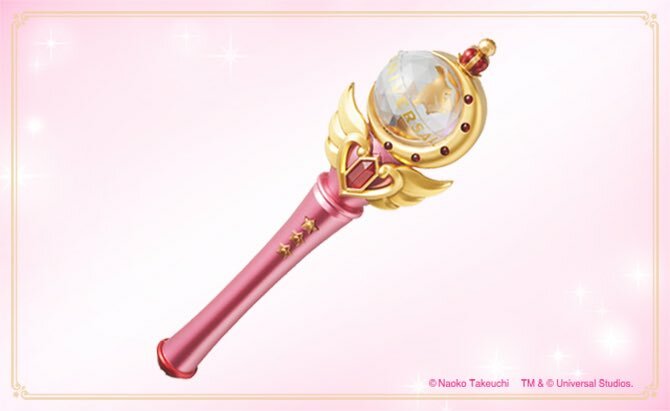 Also considering the brooch shown in the visual and the wand Moon is using, one can assume that this little story will take place in the R arc? I wonder what it could be about. This sounds interesting! 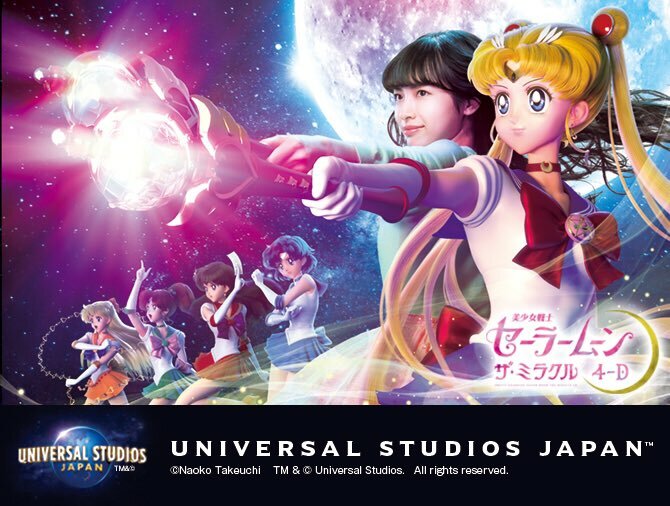 It's fun to see Sailor Moon getting something on the size of a theme park attraction! I love the merchandise so far! Woah!! A+ reporting there, Brit-chan!! Even if there's no video allowed, I can't wait to hear what the plot of the feature is and how they're using the extra effects! FANTASTIC! My gambit has paid off! I'm doing a tour of Japan in April, I heard about this back then and wanted to try and catch it. It seems I have done excellently! I'll be going to be there near the end of April and I fully intend to ride that attraction. I'll take pictures and report back for everyone. Wow Chris! Well done!!! It would be so great to hear your account of it T^T. I know, I'm so excited. +_+ I swear someone should join me! I already squeed with you in Discord butI'll do it again here. XD Ommmmg you're so lucky! 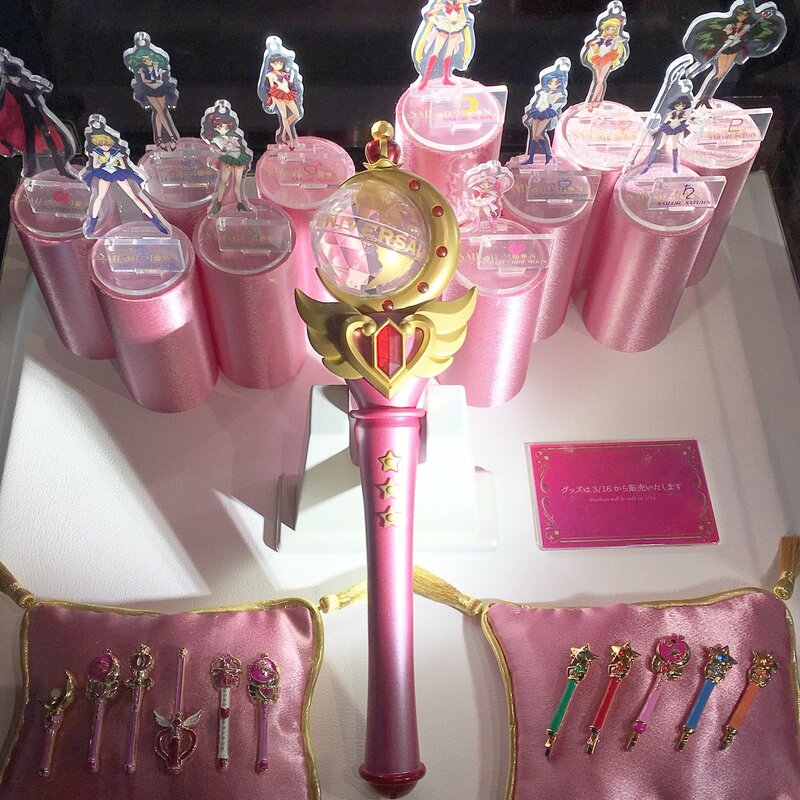 I'm just jealous you're going to Japan period but what a treat to be able to experience a Sailor Moon event. I hope it ends up being worth the time. I've heard both good and bad about the cafes that have popped up over the years, so hopefully this attraction and its food stuffs end up being on the good side of things! Lucky Chris! I totally wish I was going!! xD No worries guys, if any of those cafes are around Tokyo or Osaka I'll try to hit some up. A full on Sailor Moon Pub Crawl. 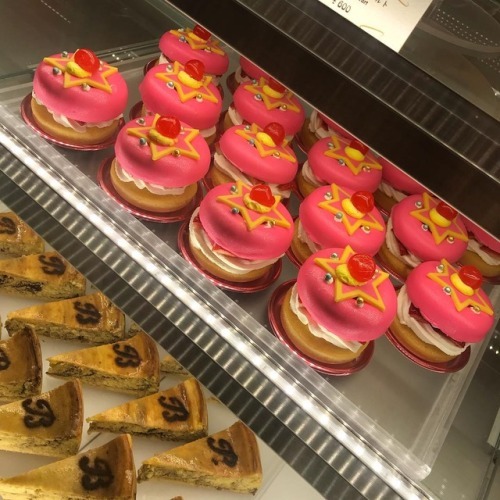 Look at how cute the pastries are! 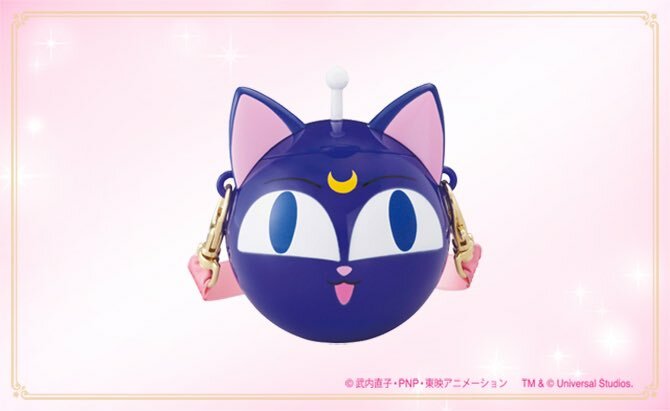 I love how they incorporated the universal logo into the cutie moon rod, it's so cute! Posted this on discord last week but never got around to posting here. First commercial with visuals for the attraction! It seems super cool and super fun! I can't wait until we see and hear more about this! OMG the lady's face while watching Sailor Moon transform tho XD. So serene... but kinda pervy somehow amiright? I really love the 3D animation though!! It makes it feel like I'm watching the SHFiguarts come to life ^.^. I'm not sure. She looked familiar to me too tbh. xD She's in the other commercials for the Cool Japan attraction though. I saw her in the Final Fantasy one. I will also be going in a few weeks or so. 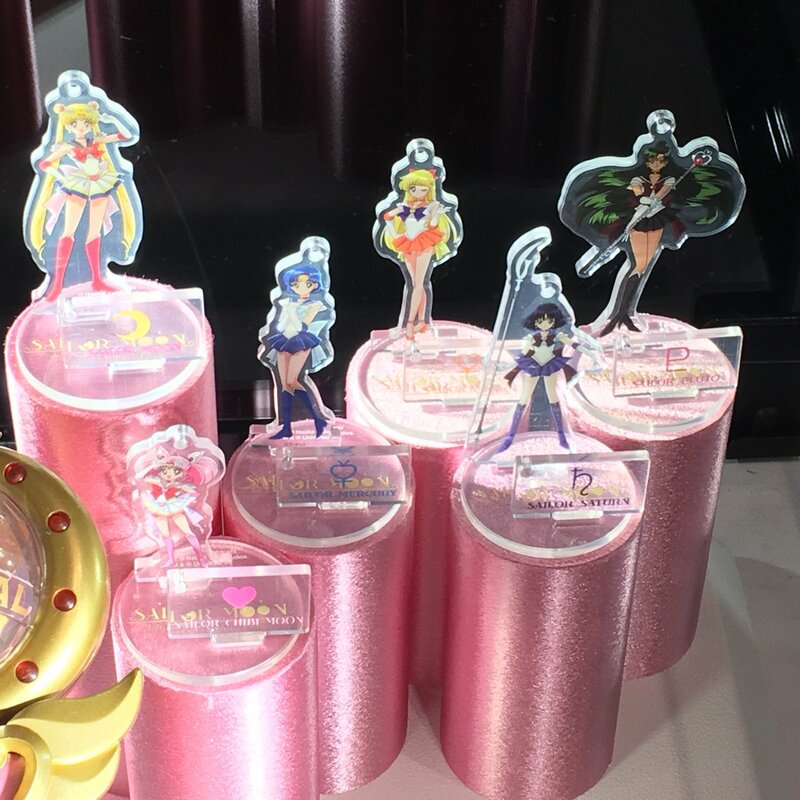 Chris make sure you buy the Sailor Moon express pass AND at least two weeks in advance. They do these anime attractions every year. They are always so popular that the chance of getting in without the line pass is very rare (without lining for hours and hours) and two years ago the Kyary Pamyu Pamyu pass had sold out almost every day well in advance (only one I've missed in a few years). 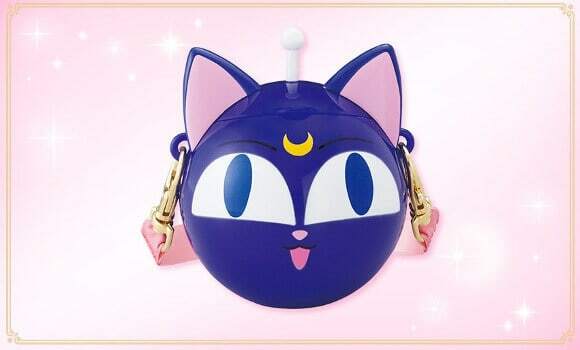 A extra benefit though is you also get an amazing Luna-P drink bottle for free with the Sailor Moon pass. Wow, thanks for the heads up. How much are they roughly? Looks like around 52 AUD. Link to the official site is in the OP above :p.
Welp! 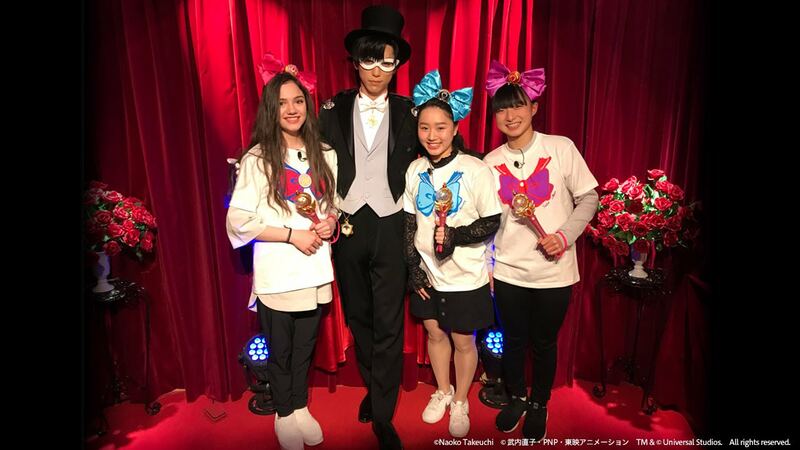 Finally we get a look at the Tuxedo Mask you get to meet with the Special Express Pass! The website has also been updated with some pics of the film itself! Gah I knew I should've posted them here. XD I had posted them in the discord channel some time back when it first opened but totally forgot to share here. Annnd found them again. Yay! I really enjoyed watching the video showing the store! The decorations are great! I love the ceiling with the open brooch and ribbons. I think i'm going to this, it looks hella good and I want to buy some of rhe merch, they do have a themed cafe right? Yep! I've seen pics of food from the attraction. I believe its on the official website. I really want that cake.